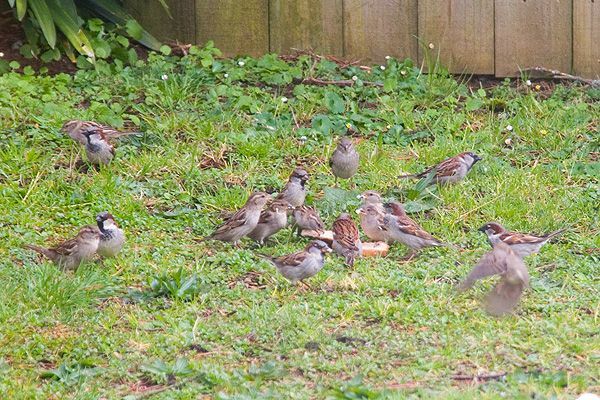 Whenever I have a crust of bread I throw it out onto the grass. 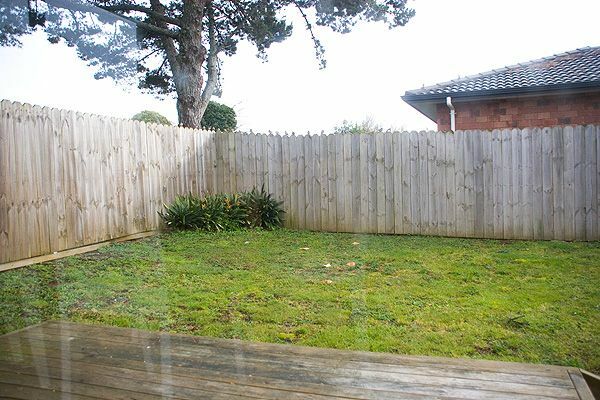 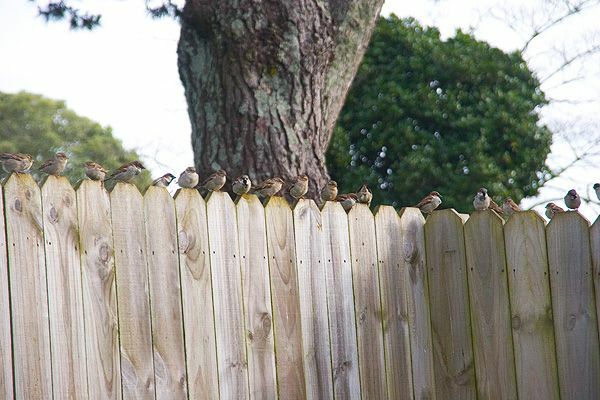 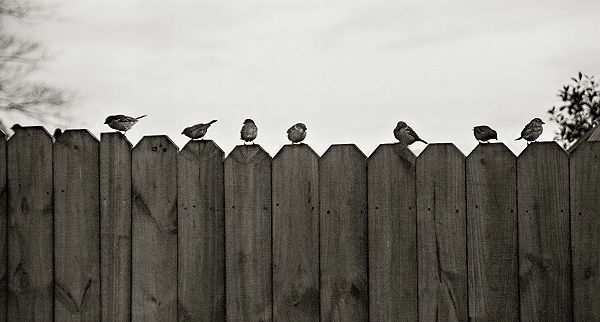 Then my little birdie friends start chirping to each other and line up on the fence, waiting until they are sure the coast is clear. 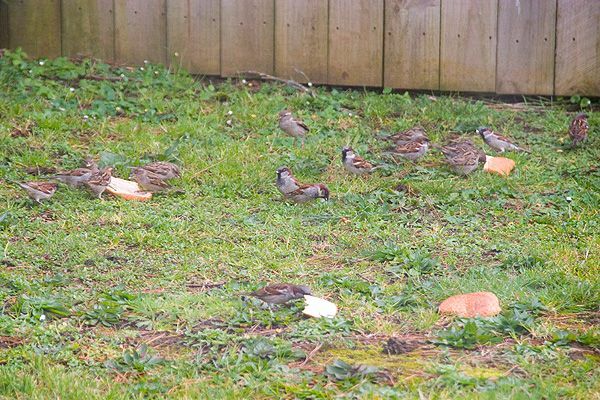 Then it's a free-for-all as they attack the bread. 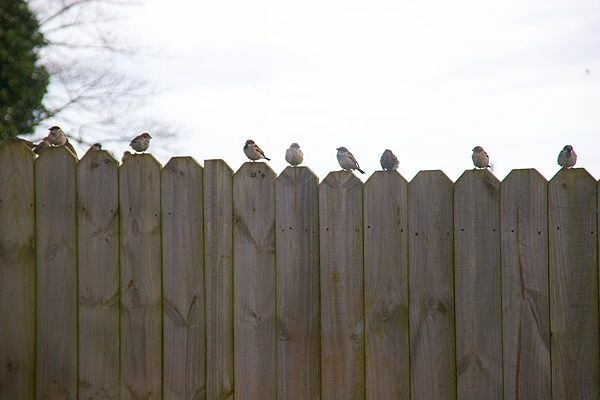 I love watching them chatter and peck, always alert for danger. 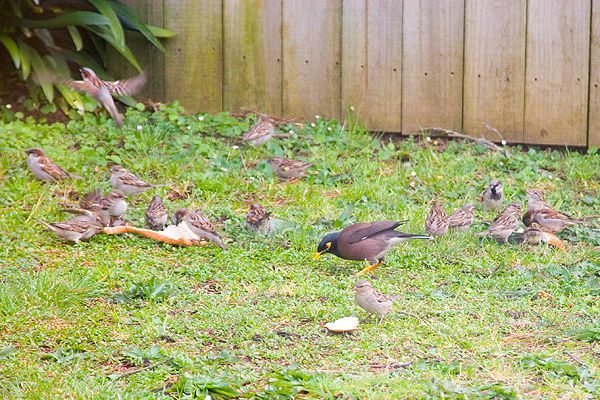 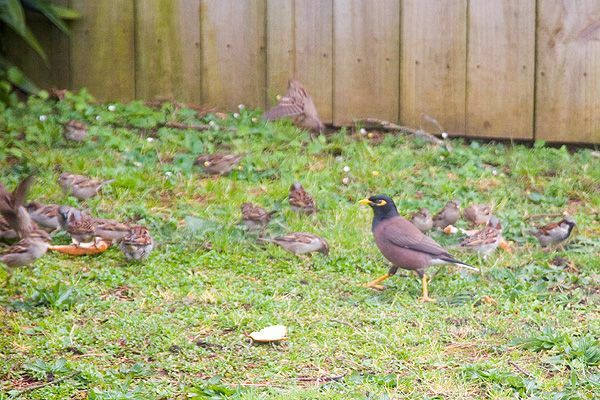 Sometimes a mynah bird or two visits too. 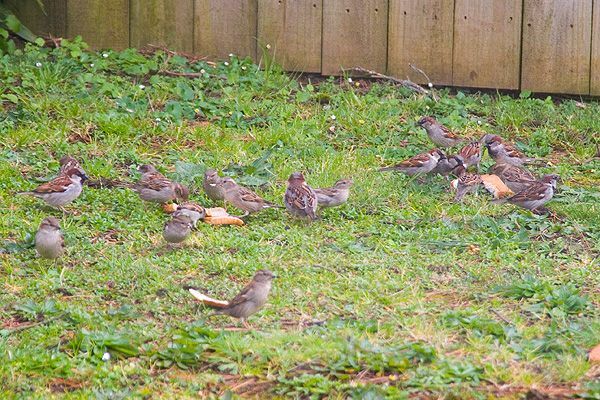 I guess these birds are the closest we'll get to having pets for a while.